Alabama is familiar with the negative effect of natural and man-made disasters, therefore as a state we train and prepare for the impact of all Hazards. Alabama also prepares for technical hazards, which may include an issue at one of the two Nuclear Power Plants, or natural hazards such as severe weather including tornados and hurricanes. These conditions make Alabama Emergency Management Agency a vital part of coordinating preparedness in the state. Ashley Teidt with Serve Alabama answers calls in the Joint Information Center during the exercise. 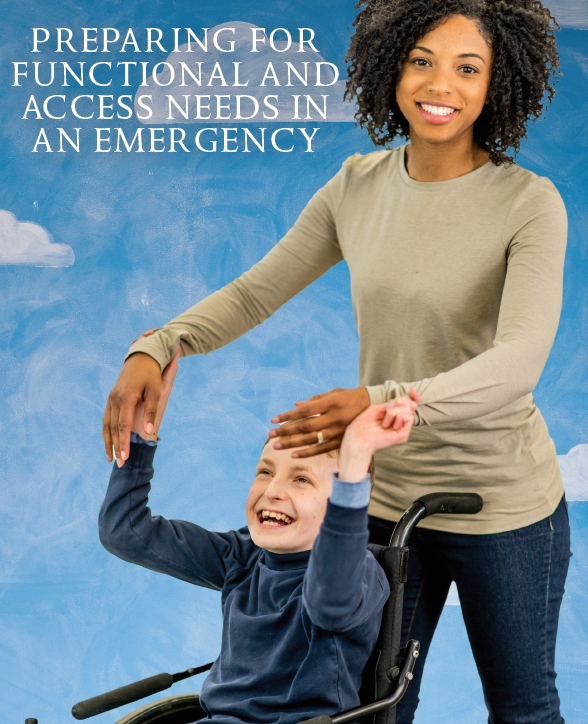 Alabama EMA is an agency that does not maintain many physical resources for disaster response, but has the statutory authority to request resources from other state agencies. Alabama EMA is Alabama’s coordinating agency for disaster response, recovery & preparedness. There are many state agencies that are key players during disaster response. 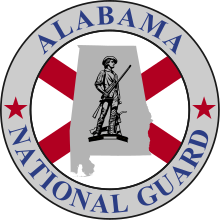 These agencies may include the Alabama National Guard, Alabama Department of Transportation, Alabama Department of Public Health, Alabama Law Enforcement Agency and many others. When considering all the hazards that may occur in Alabama, it is important to understand how they may affect the state and how to practice for the impact from these hazards. To accomplish this Alabama EMA has a yearly schedule fill with drills and exercises which maintain relationships with participating agencies that strengthens the response. One of those exercises is the Governor’s Hurricane Exercise. The Governor’s Hurricane Exercise is an annual exercise that includes, state, local, federal partners, as well as the private sector. 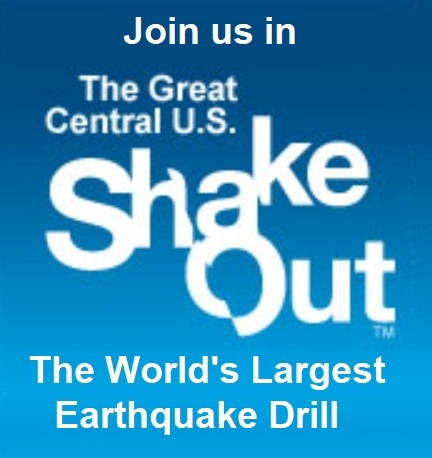 The number of individuals that may participate in the hurricane exercise can exceed 250 people. The exercise has many moving parts that are executed in the State Emergency Operations Center in Clanton as well as other locations. 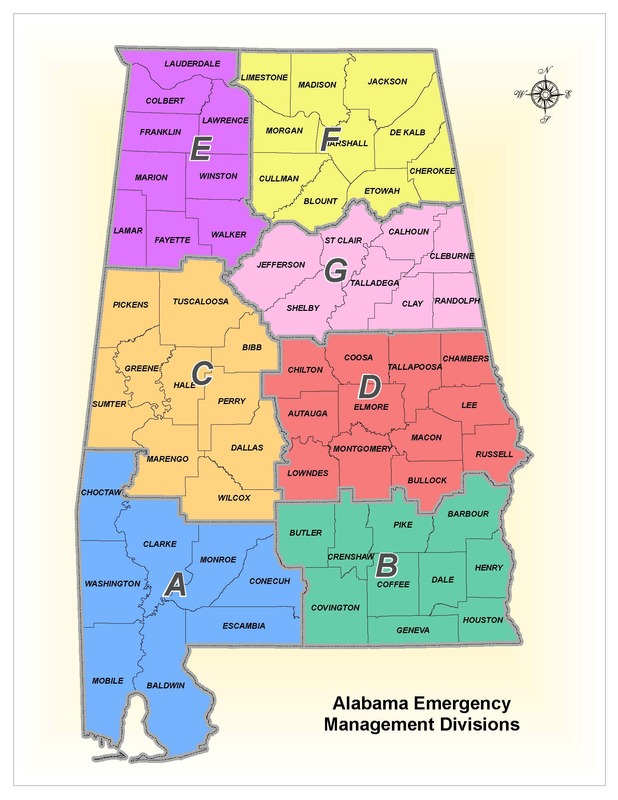 Some of those locations may include one of the seven Alabama Emergency Management Agency Divisions throughout the state. The Director of Alabama Emergency Management Agency, Art Faulkner, has often said “It is important for families to prepare for a disaster by not just having a plan but communicating to your family what the plan is and practicing your plan.” The annual Hurricane Exercise provides a great opportunity for the Alabama EMA and its state and federal partners to practice and plan for the preparedness, response and recovery of an impact. Next Post: Hurricane Forecast “Cone” Versus Actual Impacts – They Are VERY Different!